We have an offer for last minute availability (including next week for the popes visit) at our new to holiday rental market apartment on the Royal Mile,only £56 per night for the whole apartment that sleeps 4. 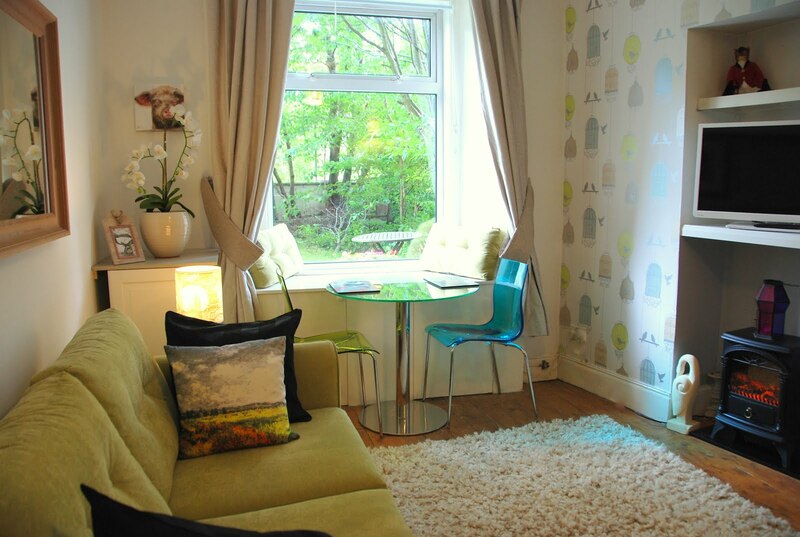 A lovely city centre 2 bedroom apartment. Full information and photos can be found by visiting the Edinburgh Royal Mile apartment website.